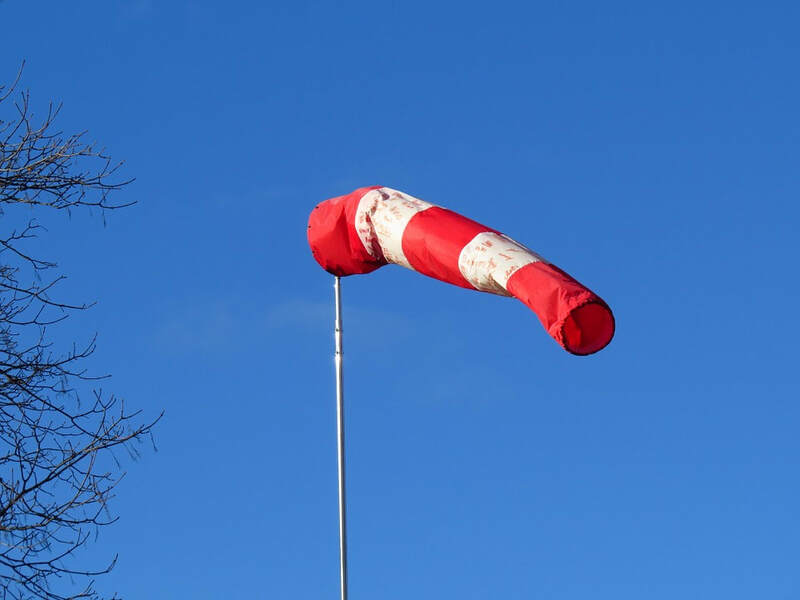 What is wind and how do we measure it? What do we need to know about wind? What causes wind? What is it really? How do temperature differences cause a GLOBAL CIRCULATION? How do local factors affect wind, eg by the sea? In one short sentence explain what wind is? 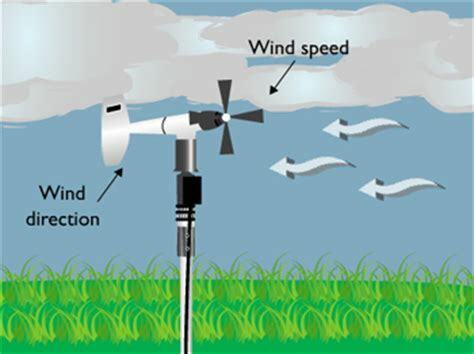 What is the simple explanation of what causes wind? 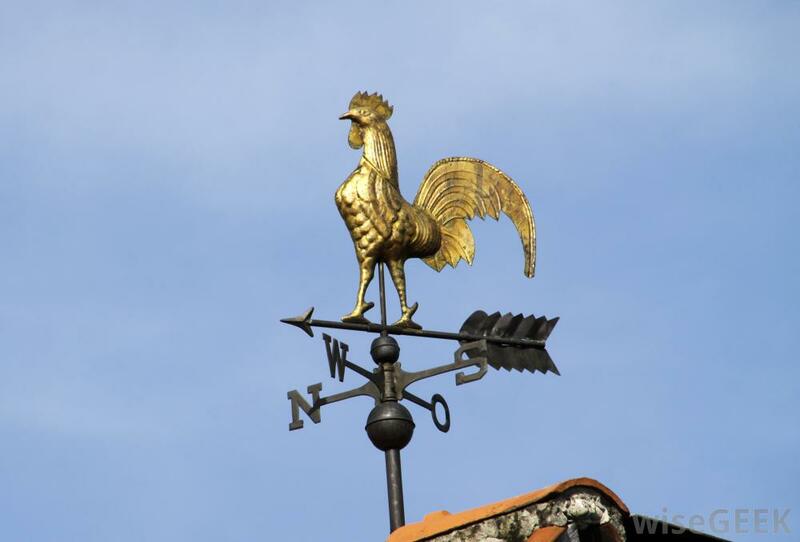 What other factors can affect wind formation, direction and speed? What is air pressure? Describe the difference between high pressure and low pressure. Why is the sun so important in causing wind? 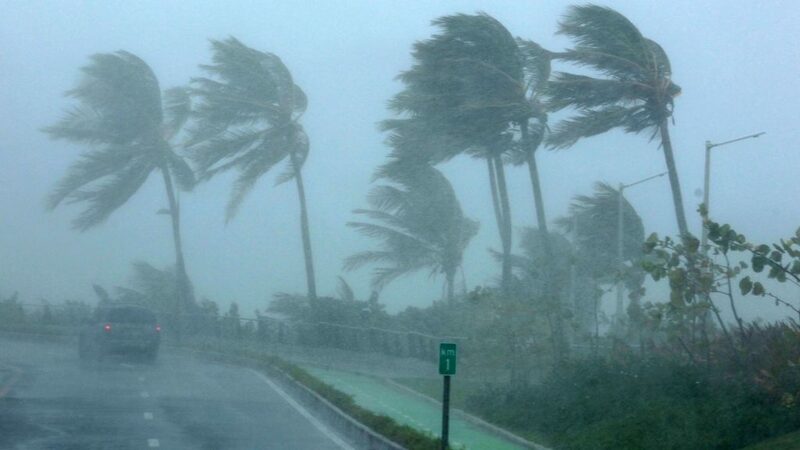 What is the highest ever recorded wind speed? Make sure you can explain why the equator is warmer than higher latitudes? What is meant by a "cell"? Why do we have three cells in each hemisphere instead of just one? What happens where the cells meet? 3. How do we measure wind? 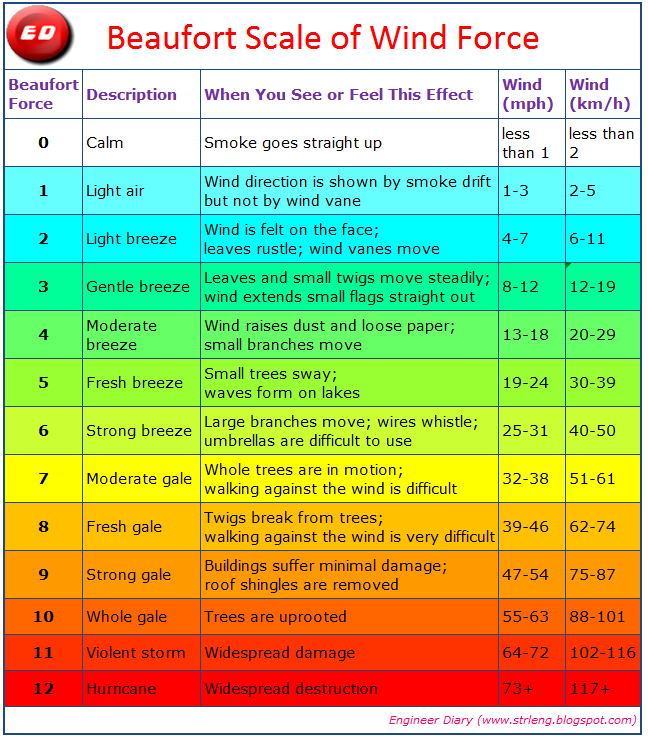 What aspects of wind should we measure? Study the images below. What are they? how can they be used to measure the wind? How could we use the Beaufort Scale (below)? 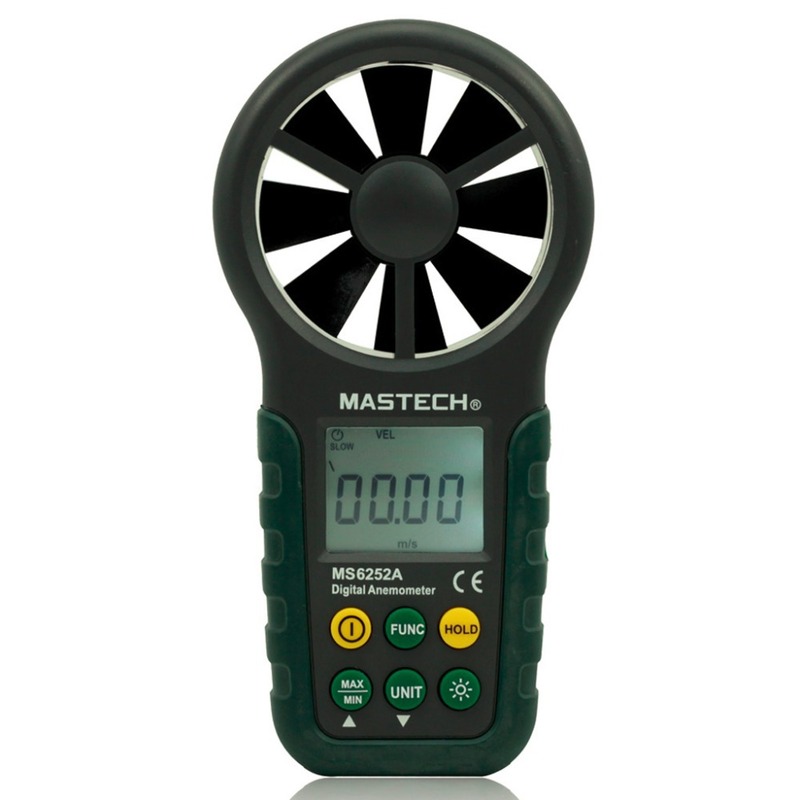 Why might it be useful if we do not have any equipment to measure wind speed?